Provide comfort for the family of Lennox Headley with a meaningful gesture of sympathy. We encourage you to share your most beloved memories of Lennox here, so that the family and other loved ones can always see it. You can upload cherished photographs, or share your favorite stories, and can even comment on those shared by others. 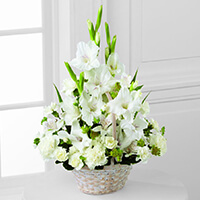 The Byerson Family and All our love and sympathy, Shawn & Dave have sent flowers to the family of Lennox Ricardo Headley. May God bless the Headley Family. And keep you strong. 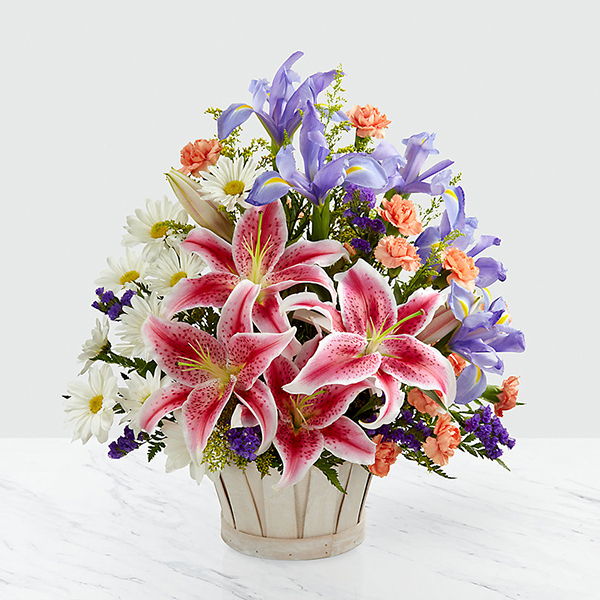 The Byerson Family purchased the The FTD Eternal Affection Arrangement for the family of Lennox Headley. words can not fully express my sorrow at Lennys passing. I have fond memories of times that he shared with our families. My most heartfelt condolences to you. May God bless you and keep your family in his care. Lisa and Sammy, we are keeping you next to our hearts and praying for you always. All our love and sympathy, Shawn & Dave purchased flowers for the family of Lennox Headley.